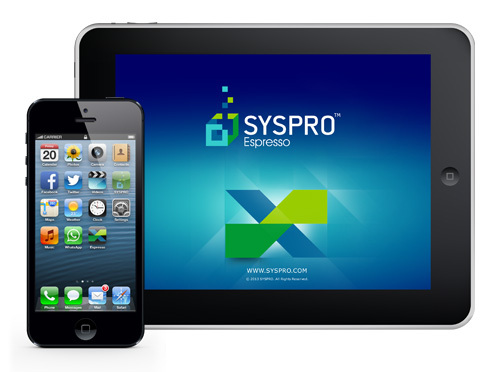 SYSPRO Espresso is SYSPRO’s mobile framework available with SYSPRO 7. Please complete the form below in order to receive your SYSPRO Espresso credentials. These credentials must be used to connect to the SYSPRO Espresso database for demo purposes. After submitting your details your credentials will be emailed to you.